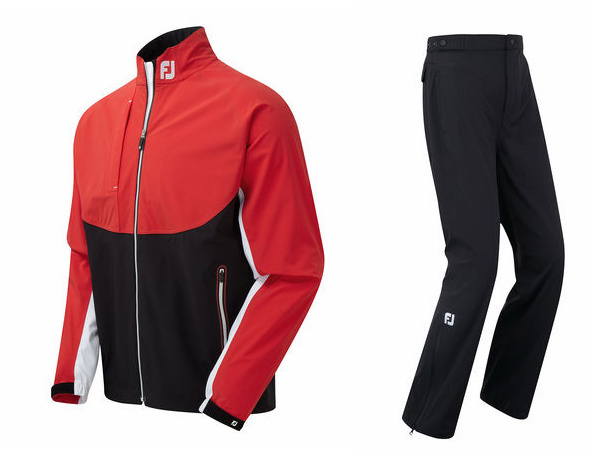 The best new golf waterproofs for 2017. 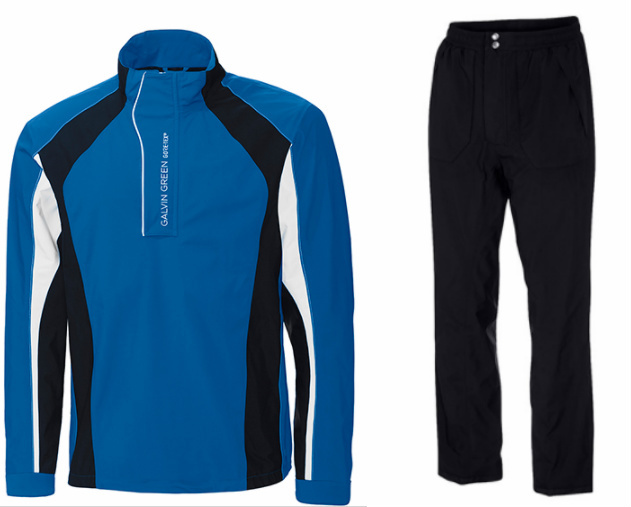 An important piece in any golfer’s arsenal - the waterproof suit. We’ve listed our favourite waterproof jackets and trousers from 2017. Head to the Adidas website for more. Head to Callaway's website for more. Head to the FootJoy website. Head to the Galvin Green website for more information. Head to the Nike site for more. Head to the Proquip website for more. Head to the Puma website for more. Head to the Sunderland website. 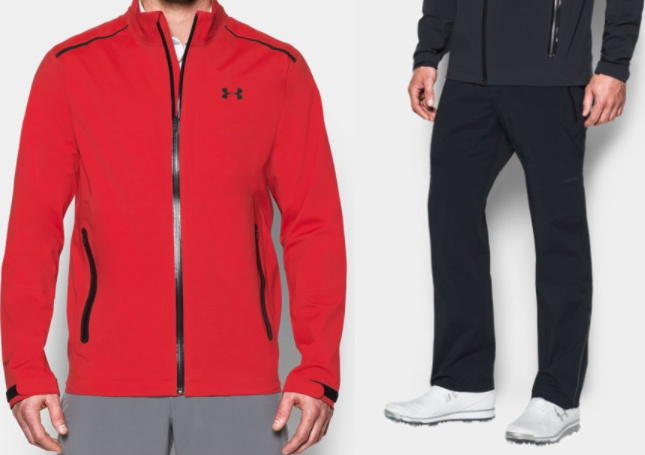 Head to the Under Armour website for more. 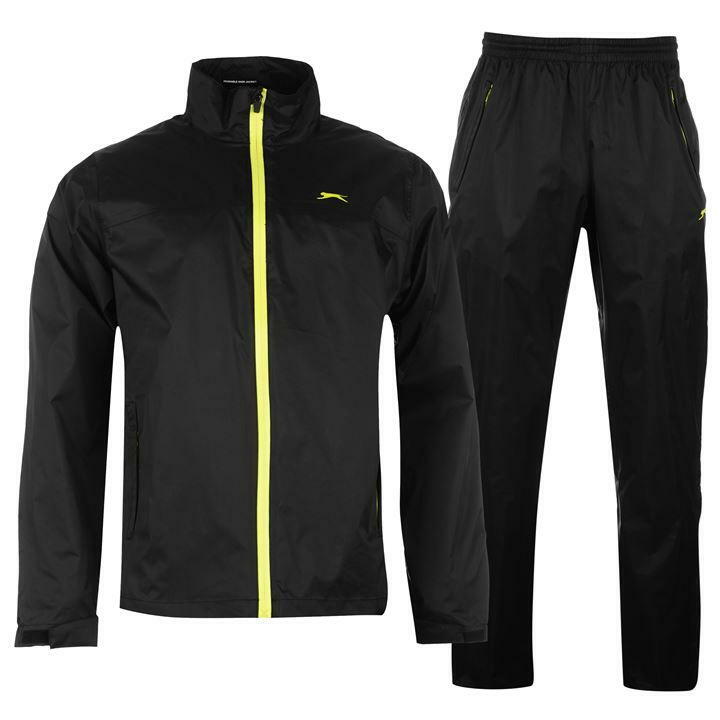 Head to the Slazenger website for more.